ESO Supernova Exhibition — How do we know there are other galaxies? How do we know there are other galaxies? Looking out at the night sky we can see many stars. But there are also other objects to be seen. In the 1920s astronomers confirmed that some of these objects were actually other galaxies. Harlow Sharpley: Shapley believed that “spiral nebulae” like the Andromeda Galaxy were simply features in the Milky Way. He argued this point in the Great Debate of 1920. Heber Curtis: Based on his observations of the Andromeda Galaxy, Curtis suggested it was a separate galaxy. As early as the 10th century, a Persian astronomer described the Andromeda galaxy as a “small cloud”. In 1920, the famous “Great Debate” took place. 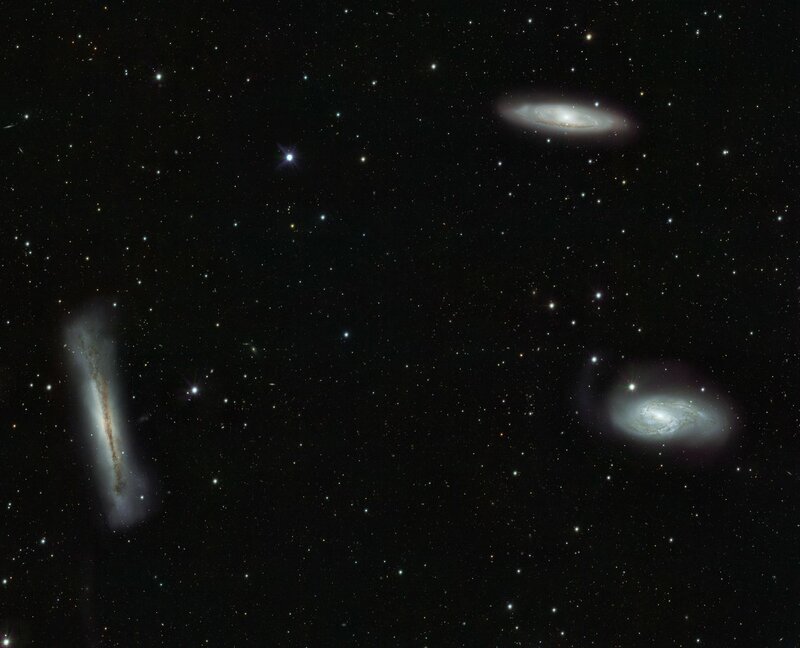 Two astronomers, Harlow Shapley and Heber Curtis, presented their arguments on whether fuzzy nebulae were quite small and within the outskirts of our home galaxy or whether they were in fact independent galaxies. Later that decade, Edwin Hubble observed the Andromeda Galaxy and measured the distance to some of its stars. He was able to confirm that they were 10 times further away than the furthest stars in the Milky Way, and concluded it was a separate galaxy. 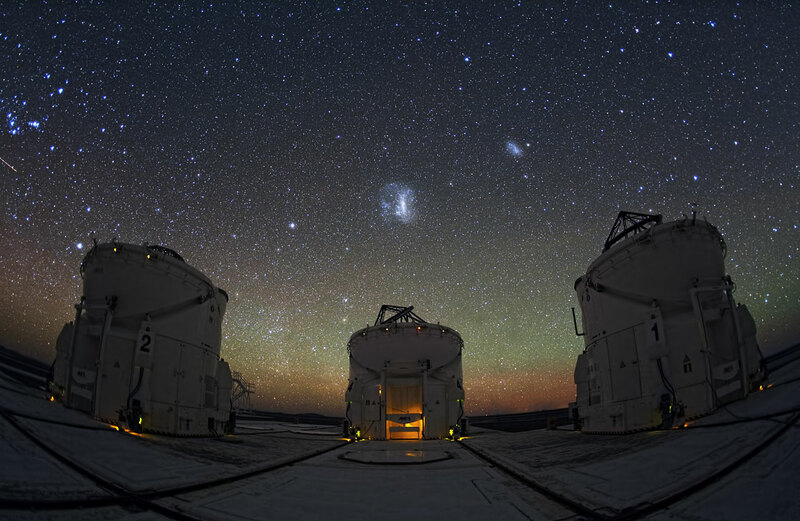 Fuzzy objects: Until the 1920’s fuzzy objects seen in the night sky, like the Magellanic Clouds — now known to be satellite galaxies of the Milky Way — were thought to be objects inside our galaxy. 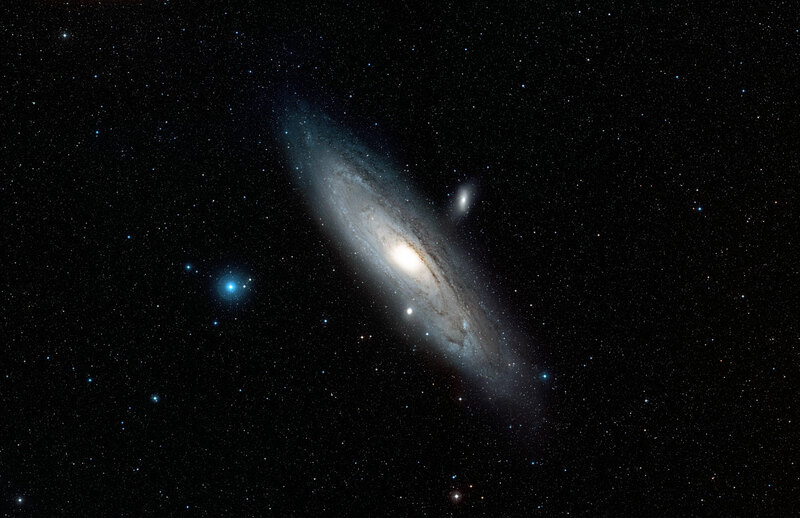 Big neighbour: Measurements of the distances to variable stars within the Andromeda Galaxy proved crucial to identifying that it was not an object within our own galaxy. 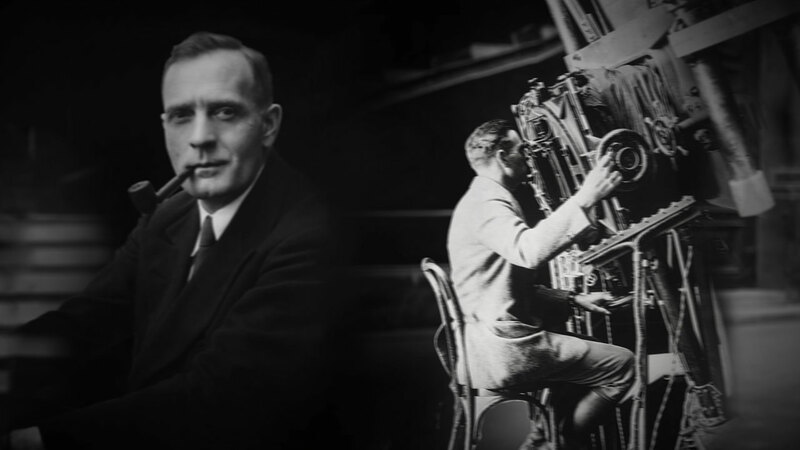 Father of cosmology: Edwin Hubble’s work in the 1920’s led to the conclusion that the Universe was bigger than just the Milky Way — there were indeed other galaxies. Have you looked at the night sky? Mostly we see stars in the Milky Way galaxy. But, with telescopes, we can even see other galaxies!